WHAT began as an addendum badge to a sedan-based liftback became a model in its own right and now it doesn’t even share its platform with anything Toyota builds — the Supra has become a dedicated sports car and fans seem to be loving it. The Supra name first entered the market as a proper hot version of the second-generation Toyota Celica and the two names remained attached at the hips for two generations of cars. For most of us, the Supra was just a variant of the Celica. Well, actually they were. 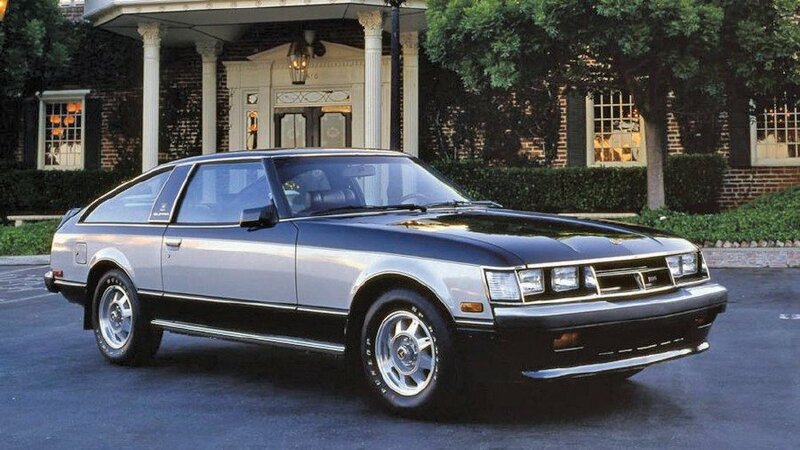 In fact even Toyota was still calling it the Celica Supra until 1986 when the third-generation A70 model was launched. 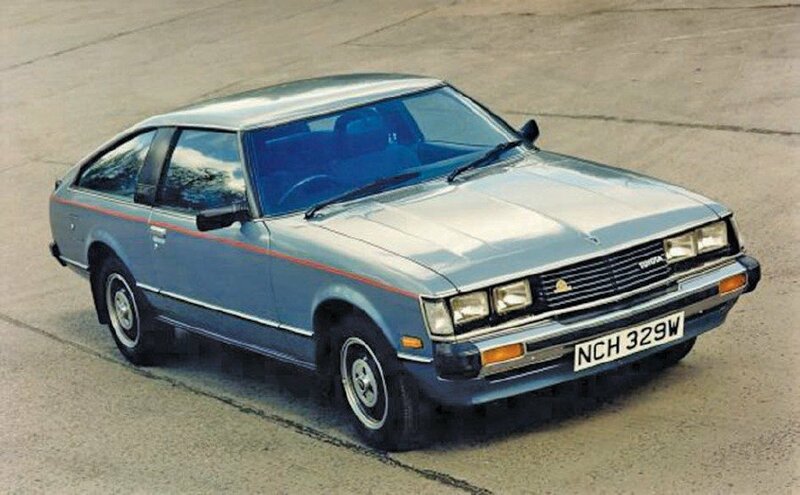 Today, with the benefit of nostalgia the A40/A50 Celica Supra looks only kind of interesting but back in the day, it was practically invisible. The Supra was meant to be a rival of the drop-dead gorgeous Datsun 240Z, which is a bit like sending me to the gym for six weeks and expecting a fair fight with Manny Pacquiao. The Supra was meant to be a rival of the Datsun 240Z. Pacquiao wouldn’t even have to throw a punch. He just had to show up and the crowd would push me down and I would be grateful if two kids were kind enough to trample on me, because no one else even noticed the flabby boy writhing on the ground. 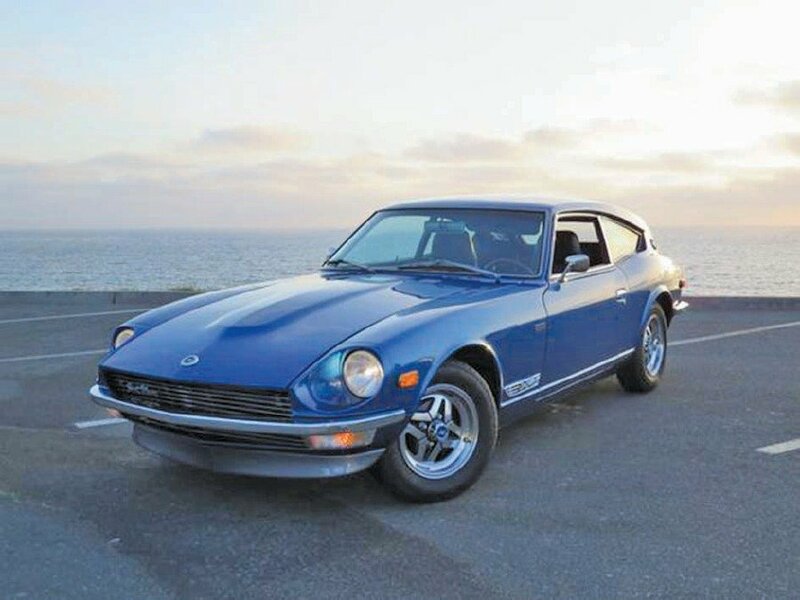 I remember seeing the first-generation Celica in advertisements in the early 1980s and it didn’t really impress me but if I spotted a 240Z, I would run to see it up close and, if I have time, I would trample over the Celica out of pity. Today I can be persuaded to lovingly describe the Supra and its 1970s detailing as interesting and eye-catching but in reality it was really just Toyota faffing about trying to add a bit of glitter to a liftback that looks like it was a boring sedan in a previous life. 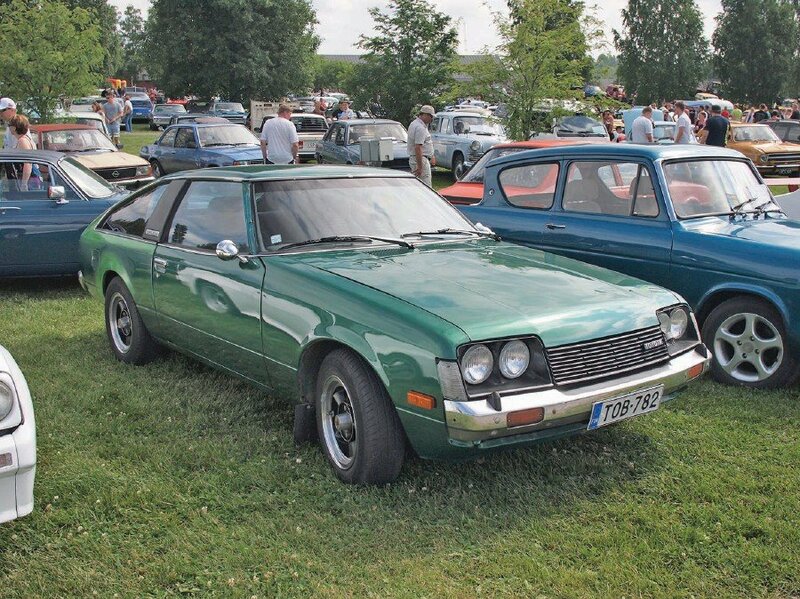 The third-generation Celica was launched in 1981 as coupe and liftback models. The liftback was the lucky one to give birth to the second-generation Supra. 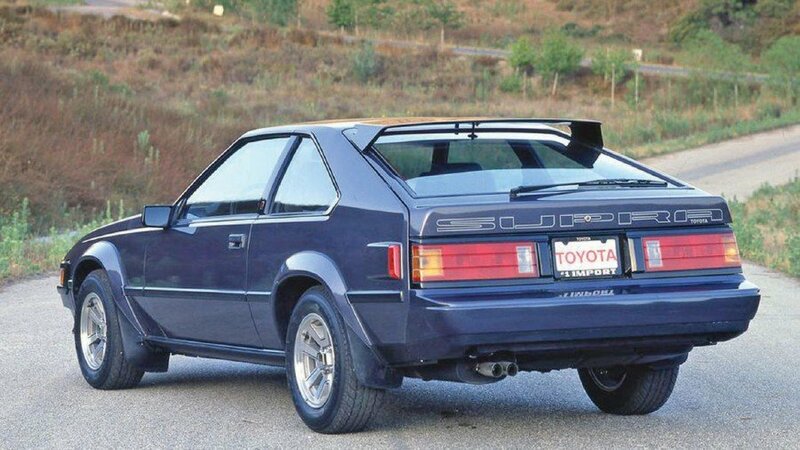 Lucky because it had a rather pleasing profile which would pass as a sedan-derived sports car for the 1980s but in order to make the Supra attractive, Toyota decided to give the liftback Celica a rather ugly face. The headlamps were not really pop-up ones. Instead they gazed upwards when not in use and stood upright when darkness draped. The coupe version of the Celica was only noteworthy because it had all kinds of awkward lines and, honestly, looked like there was an accident with a sculpting tool during the clay model stage and no one noticed. While the second-generation Celica Supra certainly had presence, it was mainly due to its impressive size and the pointy nose. Compared to the super tight lines of the S-130 Nissan 280ZX Turbo, the Supra was still overweight. 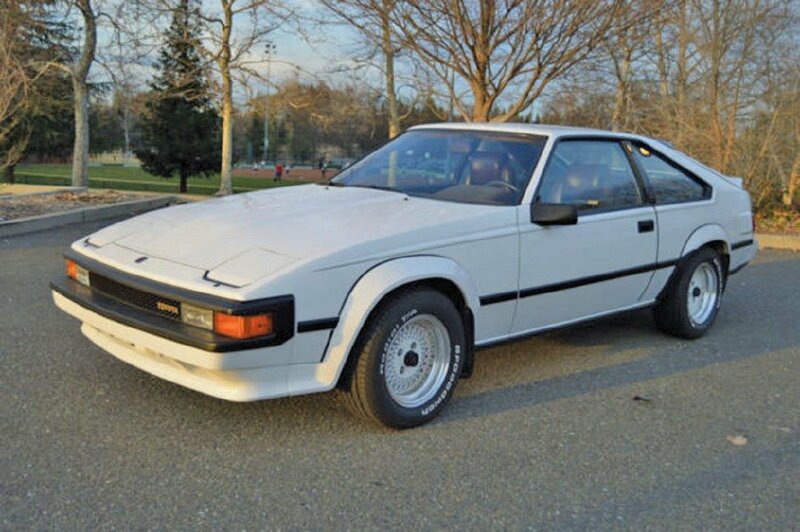 By the third-generation of Supra, Toyota decided that it should be a separate model from the Celica and even gave the Celica a front wheel drive layout just so that the favourite son could look good, but it really didn’t. I remember thinking that, from the front, the A70 looks like a major facelift of the A60. It was as if the wind had softened the corners. The A70 Toyota Supra was fitted with pop-up headlights. It wasn’t until the A80 that Toyota got serious about the Supra. This time it looked properly like a sports car. Still a big, heavy rugby flanker though and not a lithe and sinewy gymnast. In this car’s hairy chest beats the legendary heart that is the 2JZ, an engine so strong that tuners have been known to do little else other than bolt ridiculously large turbochargers and set off 600 or even 1,000 horses. It’s rather sad that Toyota never got around to making the Supra a properly gorgeous car. It started out Plain Jane in the late 1970s, became ridiculous in the true spirit of the 1980s, in the second half of the 1980s it became a little self-conscious and a bit embarrassed of its previous self. By the 1990s it went full-on Toyota, all big and flaunting its engineering prowess but really not that pretty. The A40/A50 Toyota Celica Supra. This new car is nice, it’s interesting even and if I am really in the mood, I might even say that it looks like a proper sports car, and thanks to the very dramatic body creases and swoops and scoops, it looks the part and Toyota has done very well to hide the bones that it shares with the BMW Z4. The new Supra will be a hit, it may even become a legend in its own lifetime but deep inside I wish that it is 100 per cent Toyota, not shared with anyone. This is a flagship car for the Toyota brand, the ultimate aspiration model and all the news articles about it had not failed to mention BMW, Z4 and shared engine. It almost sounds like a rebadge. Who rebadged whom I don’t know but it is a shared car. Rear profile of a 1986 Supra. Finally when we do have a good looking, properly athletic and sinewy Supra and all I can think of is that BMW engine and whether this Supra will feel like a Z4 behind the wheel. Oh well, I hope they bring it into Malaysia and sell for two-thirds of the price of a Z4. If they do bring it in, the Supra will probably cost as much as the Z4, maybe even more. So that’s me dashing off that last dream that the sharing of platform may give us a more affordable version of BMW’s delectable Z4.